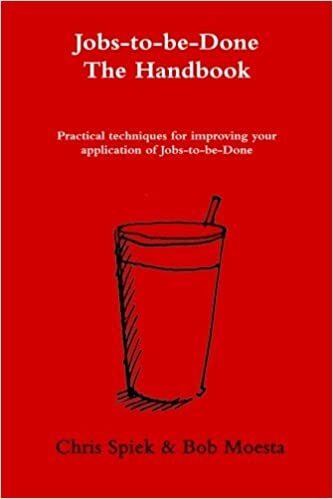 Jobs to be Done (JTBD) is a theory for understanding what motivates customers to buy your product. 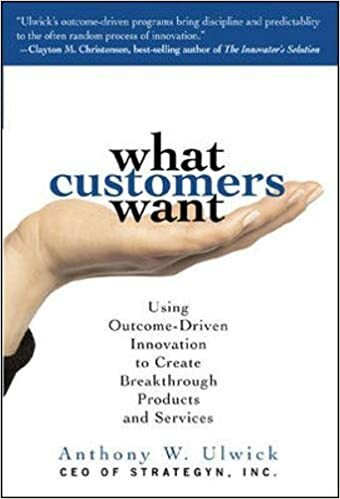 It contains a toolbox of useful models and frameworks that help us understand the Why & How of customer behaviors, needs and wants. Here’s just about everything I’ve found on JTBD, including some useful tools I’ve picked up along the way. Enjoy! People buy products and services to get a “job” done. A Job-to-be-Done is stable over time. A Job-to-be-Done is solution agnostic. Success comes from making the “job”, rather than the product or the customer, the unit of analysis. 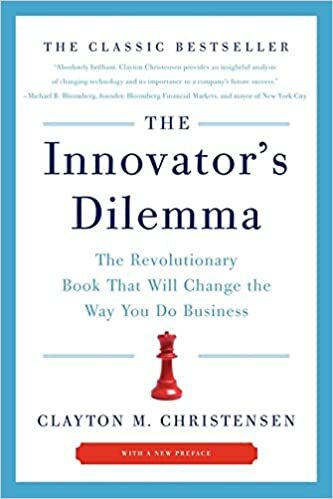 A deep understanding of the customer’s “job” makes marketing more effective and innovation far more predictable. 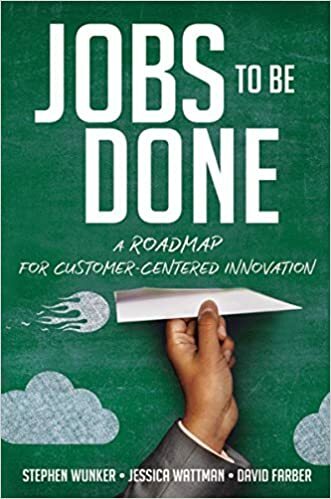 Jobs-to-be-Done is best defined as a perspective — a lens through which you can observe markets, customers, needs, competitors, and customer segments differently, and by doing so, make innovation far more predictable and profitable. 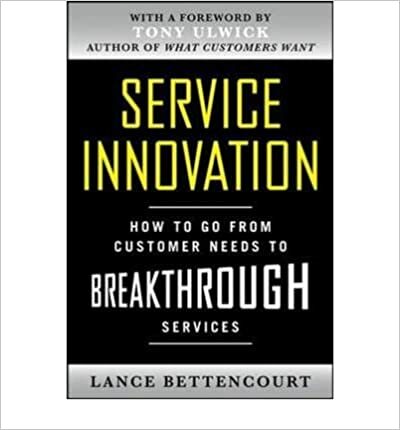 People don’t simply buy products or services; they pull them into their lives to make progress. We call this progress the “job” they are trying to get done, and understanding this opens a world of innovation possibilities. 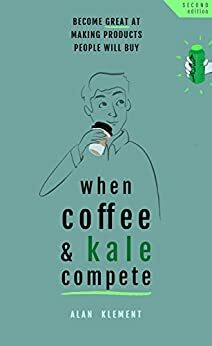 I can’t tell you which approach is the right fit for you, but I would urge you to study both and cherrypick the tools and techniques that fit your team and way of working. Read the accompanying blog post: Intro to Job Stories. 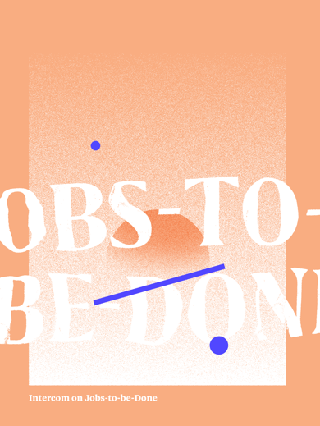 What Is Jobs-To-Be-Done?, makes the case for Jobs-To-Be-Done and brings to life its theoretical foundations using two illustrations and a case study. Intro to JTBD, discusses application areas, research methods, and takes a deeper, more abstract look, at the theoretical foundations.